My Maid understand that time is precious and a helping hand goes a long way. With that mind, our flexible team of experienced professionals are available at your beck and call, offering everything from a weekly ironing service to a one-off deep clean. We offer cleaning services for your home or office. Because no two homes or offices are the same, many factors go into determining your customized price. We’ll stop by and do an evaluation before giving you a quote. Pricing depends on square footage, the level of cleaning required, and the frequency at which you sign up for our services. We want your home or office to sparkle and shine. 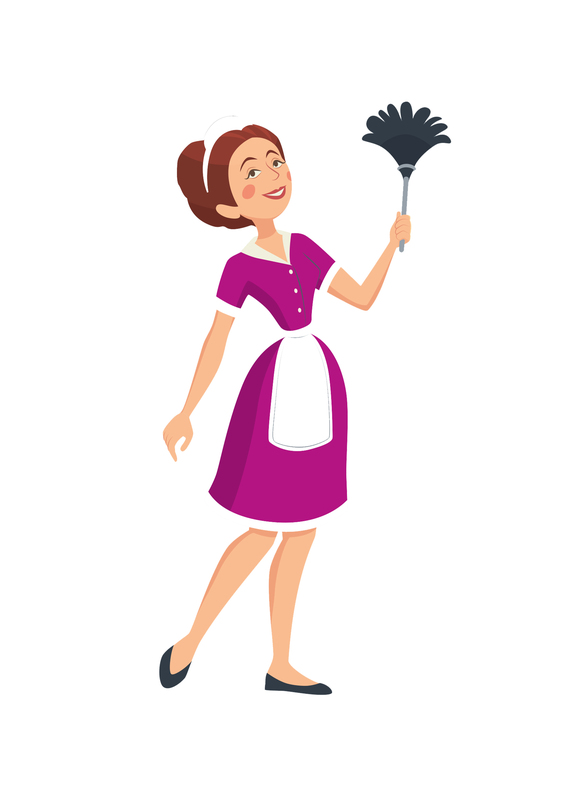 More importantly, we want you completely satisfied with our cleaning services. If we missed something or didn’t meet your expectations, give us a call. We’ll come back and make it right. Your satisfaction is our number-one priority!